Samuel French book shop, which closed last year. Publisher Samuel French is to reopen its London bookshop in a newly designed space within the Royal Court. Samuel French closed its bookshop in Fitzroy Street in April 2017, blaming an “unsustainable rental increase”. At the time, it moved to an online only operation, but will now reopen its store in the Royal Court’s balcony bar next month. The new bookshop has been designed by Haworth Tompkins, which oversaw the redevelopment of the theatre in 2009. 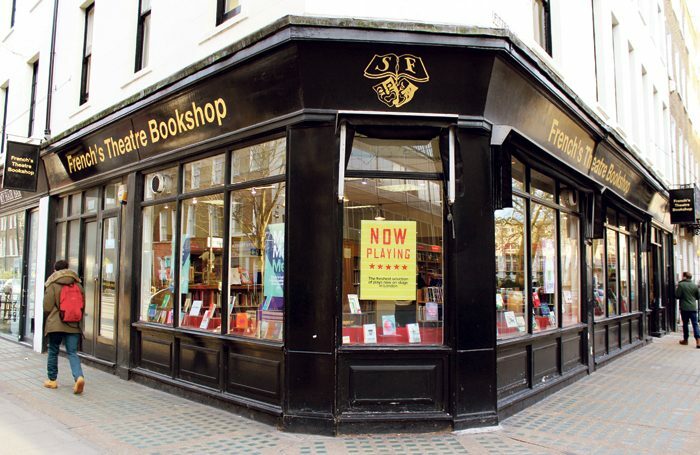 As well as stocking play texts, the shop will host author events, giving customers the chance to meet playwrights. 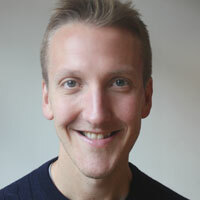 Douglas Schatz, managing Director of Samuel French in the UK, said: “The new bookshop will serve as a unique resource and space, where throughout the day and before shows customers will be able to browse a wide range of play texts and theatre books, as well as enjoy a coffee, sit and read, or attend a live author event”. Royal Court executive producer Lucy Davies described the move as an “exciting and significant new partnership”, which she said would see the “loveliest public spaces in our building” reimagined. “We are delighted that Samuel French’s legendary bookshop can move into a new era with us here in Sloane Square,” she added. Opening on March 5, it will operate from 11am until 5.30pm Monday to Saturday, with a smaller bookstall operating on the lower ground floor when performances are on. The Green Room: What did you learn the hard way?